If you weren’t able to pick up the adidas Yeezy Boost 350 V2 “Butter” last weekend, fret not. 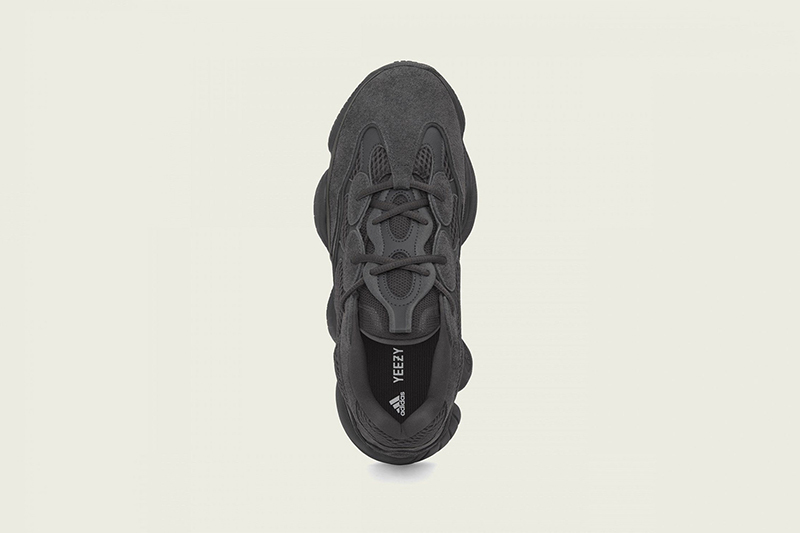 Yeezy is holding true to his promise of providing more pairs with all the releases lined up this year. 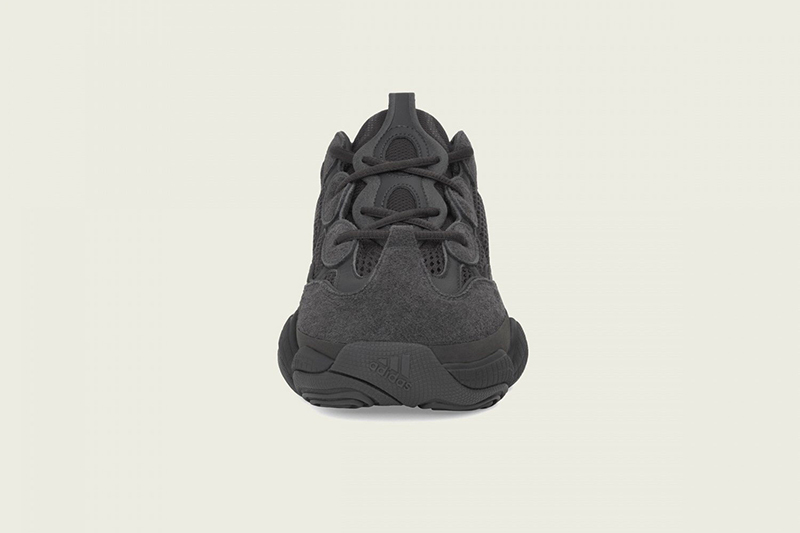 This Saturday, adidas is releasing the Core Utility Black or “Utility Black” version of the adidas Yeezy 500. 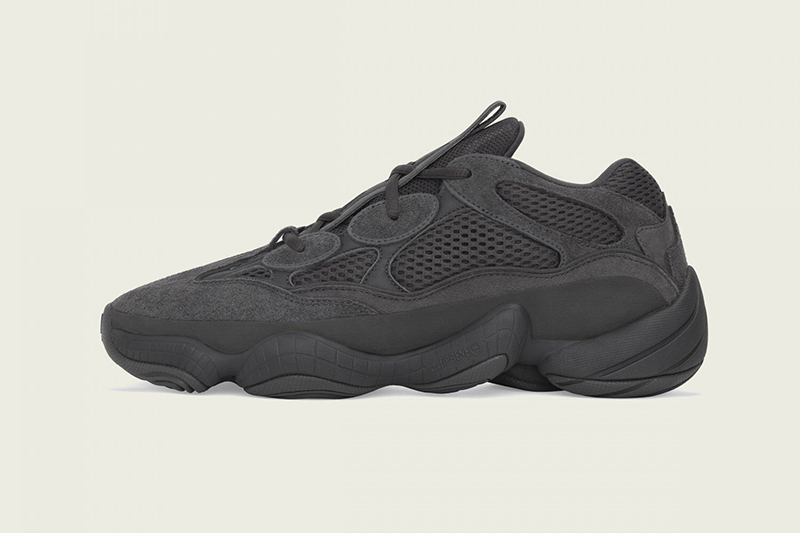 After the Blush and Super Moon Yellow releasing earlier this year, the tonal black pair is the one people have been waiting for. 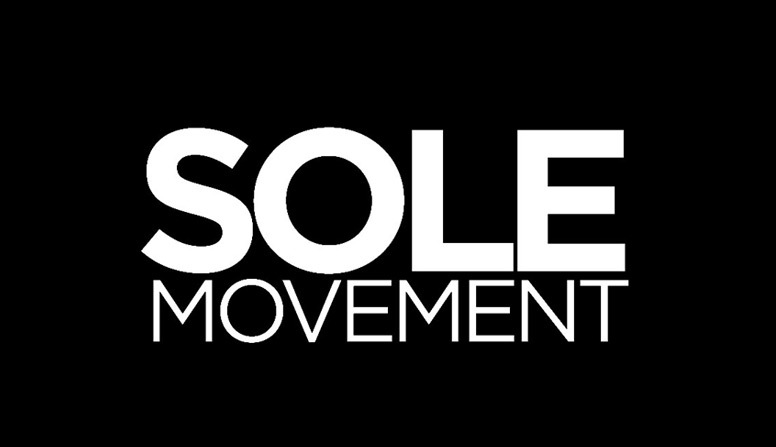 The shoe will be made available to Commonwealth, Sole Academy, adidas Originals Neighborhood and the adidas Online store. Expect the stores release their mechanics in the coming days. 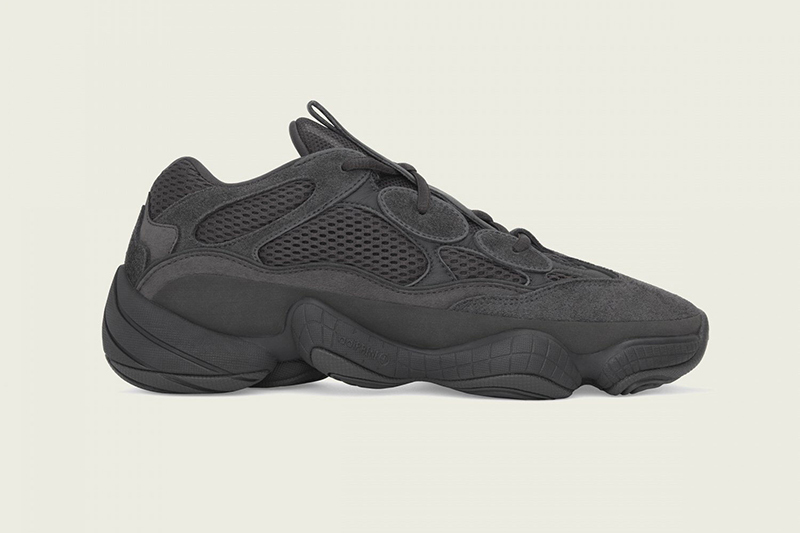 The adidas Yeezy 500 “Utility Black” will retail for Php 11,000.